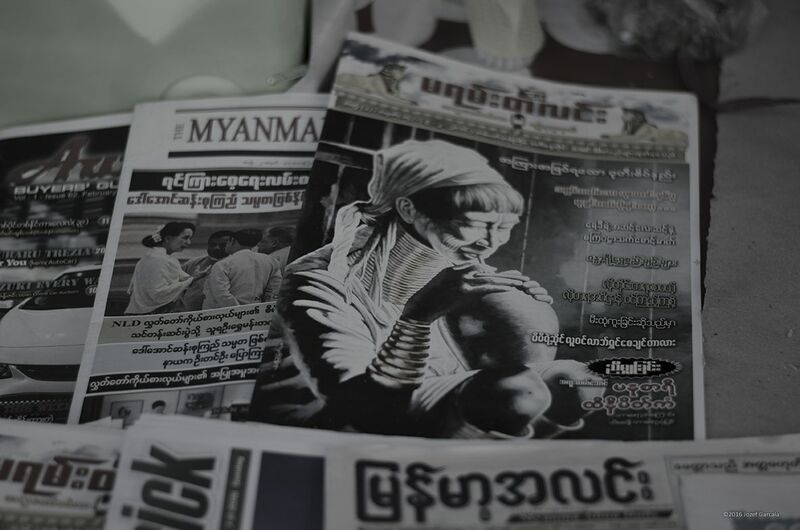 A capture of an image of newspapers on the streets of Mandalay, Myanmar 2016. 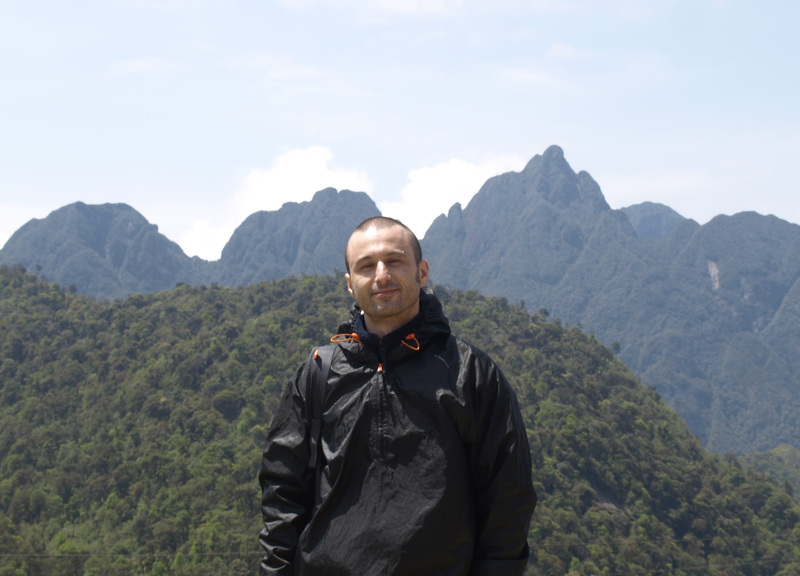 Earlier this year, after discovering Myanmar (also known as Burma), I learned quite a lot about this country. I learned about country’s attempt to build a democracy thanks to Aung San Suu Kyi, whose party won in the democratic elections and thanks to willingness of a military regime to negotiate democratic transition on a peaceful ground. I learned lot about people of Myanmar, about their desire for change and their relentless hope for better. I learned a lot about ordinary people, whose hospitality is endless. I learned a lot about people’s ability to share the country with other religious minorities. I learned a lot about people’s willingness to learn to better understanding their future. I also learned about their food and about their culture. There are some tough challenges set out through journey to democracy. Recent events in Rakhine State shown to be destabilising and where United Nations reported human rights violations and abuses against Rohingya Muslims. The government’s fragile relationships with minorities are proving that it needs to stretch its tentacles to wider communities, including all minorities and resolve these issues peacefully without effects on human rights. I sincerely believe, that Myanmar is heading towards the right direction but time will soon tell.